The Honey Peplum Clergy Blouse has been so popular! Designed by us. Perfected by you! We’re honoured to serve you and work with you to deliver your Ministry Wardrobe. 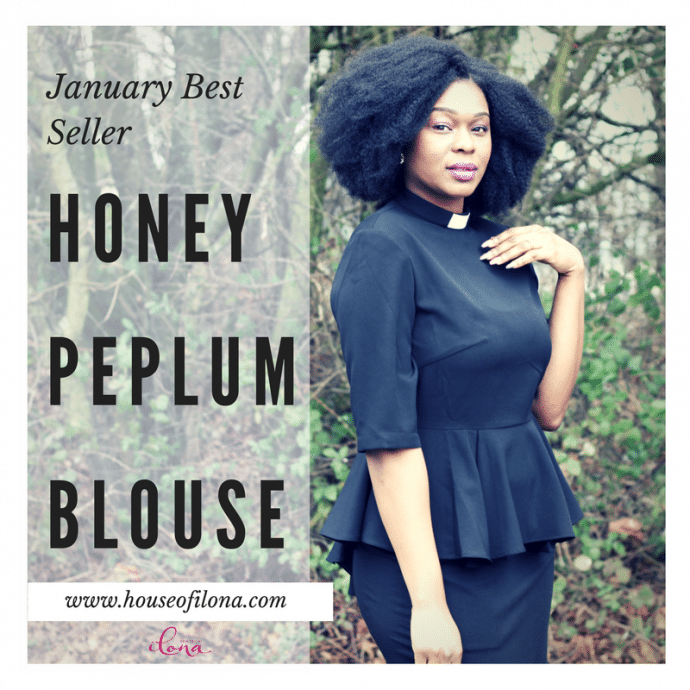 This entry was posted in Blog and tagged @houseofilona, January best seller Honey Peplum Clergy Blouse Shirt.